A Reddit thread has been discussing some of the things that annoy them about Apple – more specifically, examples of Apple ‘nickel-and-diming’ its customers. Areas where Apple cheaps out. "iCloud storage is my biggest gripe. They should’ve at least doubled the amount of the free tier since their newer phones capture much higher quality photos and they push us to upload to the cloud." "Yeah, and the fact that they constantly remind you to buy storage if you opt out. It’s a pretty low move." "This has been my biggest annoyance, I almost had my service cut off because I had to get a new debit card and forgot to update my payment information, not only do I need to keep paying the ****ing 99 cents, but I can’t even pay yearly." "5GB of iCloud space is appalling." "My biggest gripe with apple’s nickel and dining is the 128GB SSD’s they include in the base, ****ing $1800 MBP, SSD’s are so cheap yet they use it as a manipulative opportunity to upsell the higher tier models." There was also something which caught me out when buying an additional power brick for my MacBook Pro back in 2016. "Buying the USB C power brick only to find there’s no way to connect the power brick to a laptop. Had to go back to buy the USB C cable." The transition to USB-C and dongles were of course another common one. "Dongles! Isn’t it ridiculous that there’s no way to connect iPhones to certain macs without the use of dongles?" 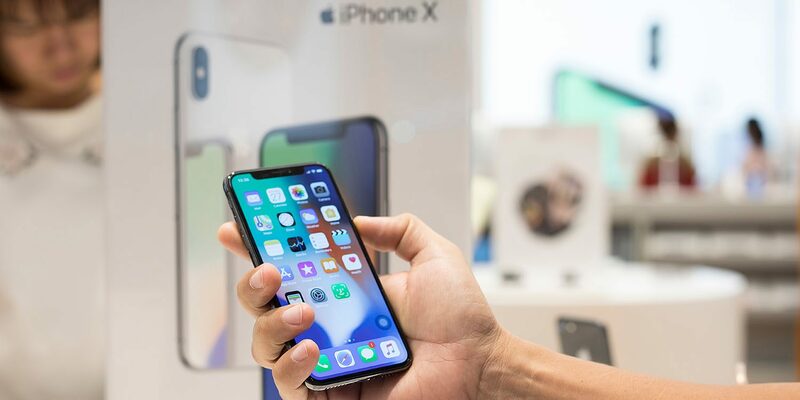 Apple Will Price New iPhones to Start at $600, $800 and $900 Saurik’s Latest Reddit Comment Discusses Electra, Cydia, and Mobile Substrate Super Mario Bros Playable On The Touch Bar Apple’s New iPhones Use eSIM Technology, but Only Nine Countries in the World Support it You Can Now Buy The iPad Pro 9.7 For Under $500 At Some Retailers Apple Price List for iMac on Black Friday Incredible Poster of Wolverine Logan Painted on iPad Pro Towers Over Times Square What Is The Difference Between 9.7-inch iPad Pro and iPad Air 2?